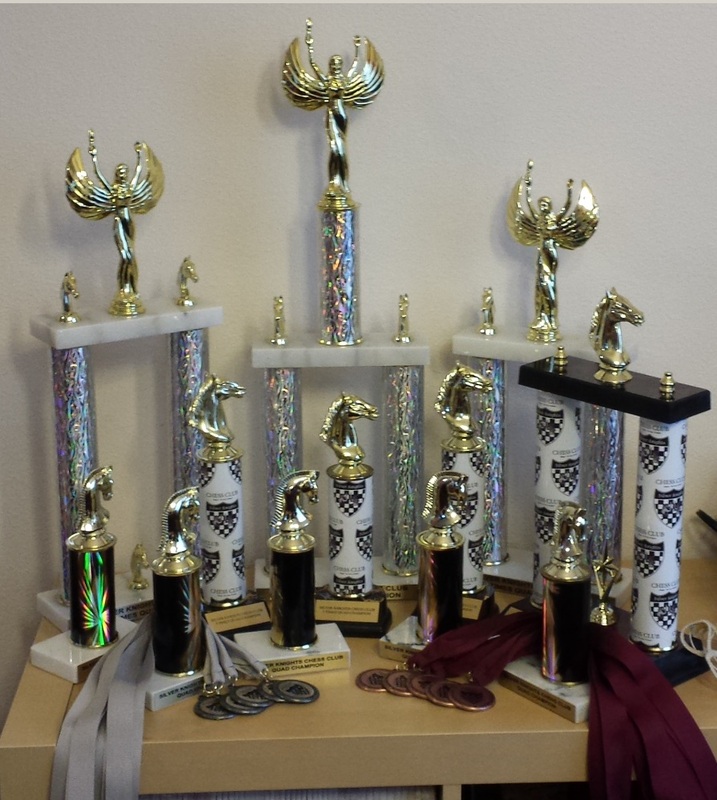 NEW: Cash prizes quad: 1st place – $40 / 2nd place – chess book. Split prize in case of a tie. 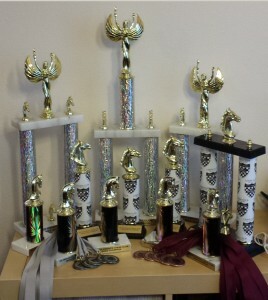 Quad can have a mix of cash and trophy players. Dual rated OSCF and USCF (Regular or Quick). Notation: Players are encouraged to notate. Time Control: G25/5 for time delay clocks; G/30 for analog and non-delay digital clocks. Please bring your clock, if you have one. Tiebreakers: Ties will be broken in this order: direct encounter, lower starting rating, the highest number of games played with black pieces, younger age, a coin flip. Entry fee: $20.00 per player/Two or more siblings $17 per player. 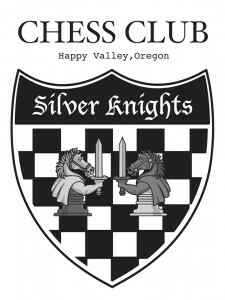 ← Portland Area League High School Team Chess NEEDS PLAYERS!